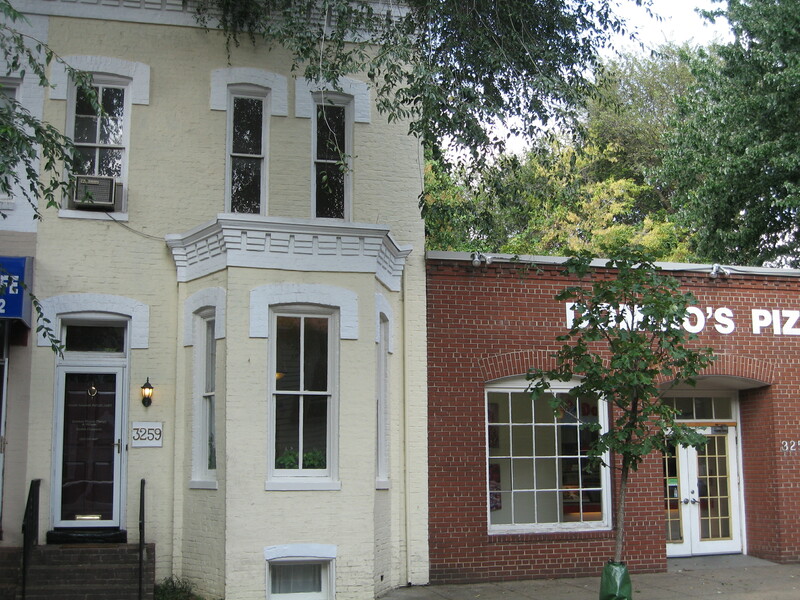 This charming commercial building in the heart of historic Georgetown. The property is zoned C2A. Ideal for investor or owner-occupied business. 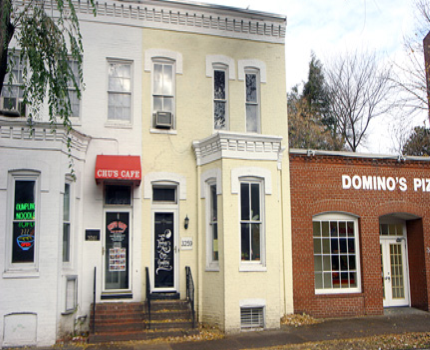 Building has historic charm and lots of character. Adjacent to shopping, retail and restaurants. Off street parking for three cars. Brick facade - tax credits available for improvements.